Today we wanted to showcase one of our favourite heli elopements from last year because it's beauty is absolutely breathtaking! 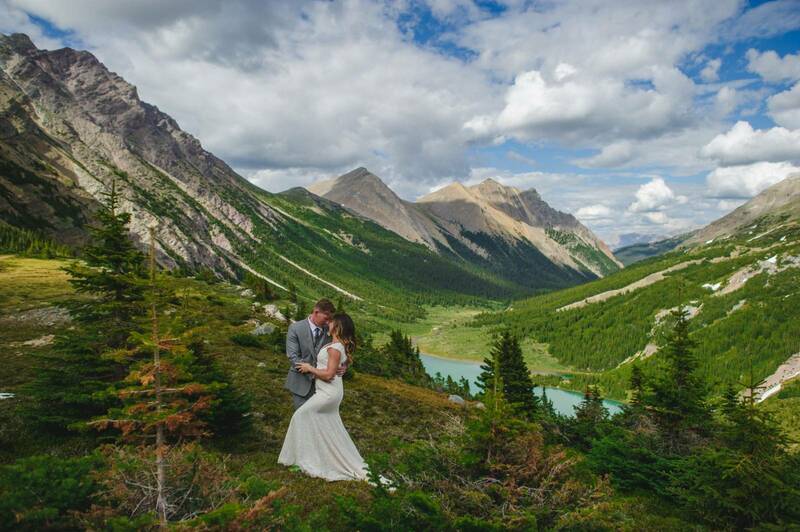 Jennifer and Rob were married last year at the always breathtaking Emerald Lake Lodge in Field, BC and The Pretty Haus was priviliged to be a part of their beautiful wedding day. 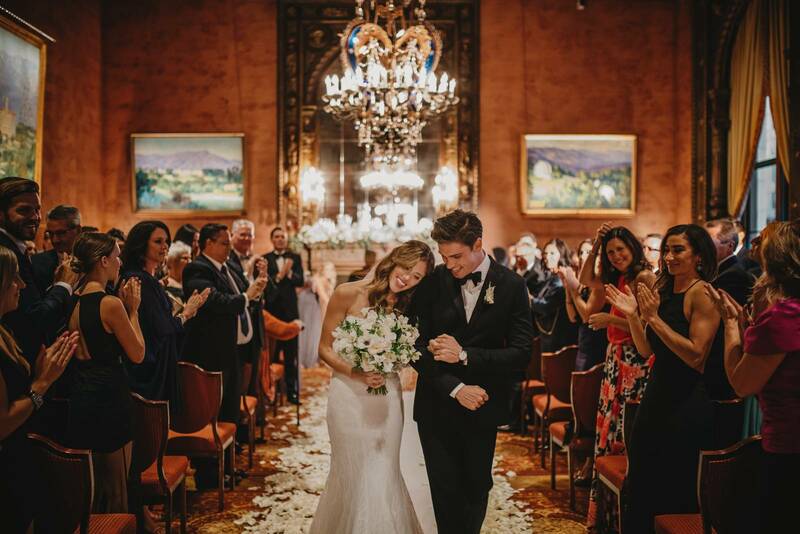 As a mobile hairstylist and makeup artist our team was on hand to help Jennifer look radiant on her wedding day and put her at ease.  However, The Pretty Haus is much more thank a team of makeup artist and we also specialize in planning heli elopements, heli weddings and heli photo sessions throughout Canmore, Banff & the Icefields. 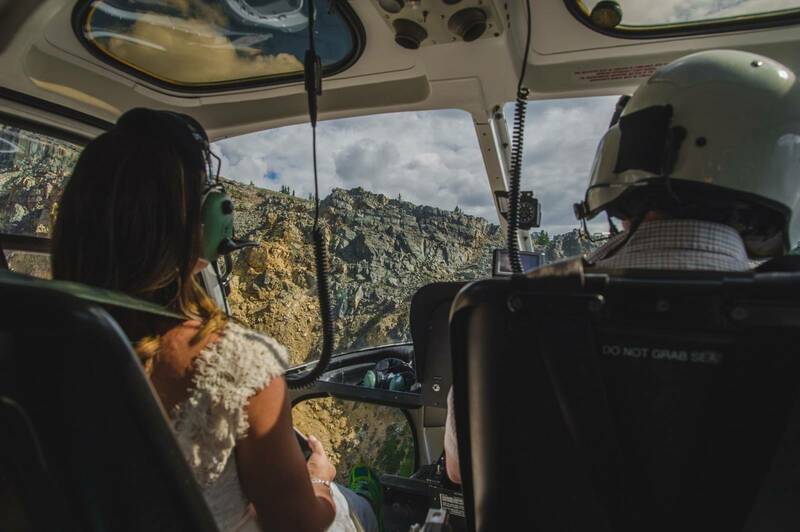 Jennifer and Rob knew their wedding was the chance of a lifetime to visit the mountains with a heli tour and take some of the most memorable and incredible photos possible. 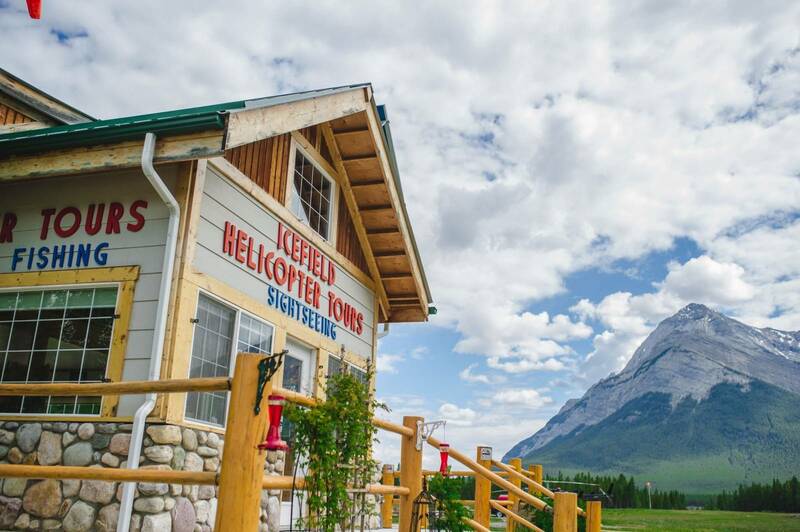 With our help, we coordinated their heli photo session along with Rockies Heli and Carey Nash Photography. Jennifer and Rob were able to spend the day after their wedding hiking and touring 8000 feet above the ground in an exciting adventure session they will never forget! We love planning heli sessions and you can find out more about our heli wedding services here. Of course the photos are the best testimony to how incredible a heli session or heli wedding can be...there are simply no words to explain the beauty of it all! Get in touch today about your own heli wedding, heli elopement or heli session!